If interested in technology, know that you can now run experiments on the quantum processor. 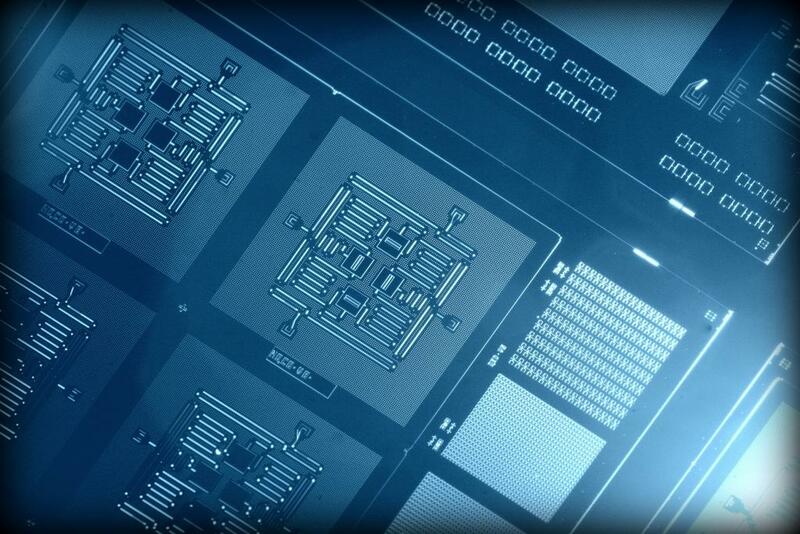 In an effort to surpass its rivals, IBM is popularizing quantum computing. IBM Quantum Experience is the platform giving public access to anyone interested. Anyone using a desktop or mobile device can access the platform via IBM Cloud. So if you are interested in technology, know that you can now run experiments on the quantum processor. This bold move was made just this week. With this moment, the IBM Quantum Experience has given birth to quantum cloud computing. The quantum processor is made out of five qubits, and it is the first step in the making of a universal quantum computer. This type of computer will surpass any other. It is of major importance for businesses and science, with researchers having the most benefit. It will increase innovation, improve big data search, develop artificial intelligence and new materials for different industries. It could even help the pharmaceutical industry by leading to the discovery of new drugs for patients. Although non-existent to this day, IBM team envisions a quantum computer built out of 50 to 100 qubits sometime in the next decade. If built with such a big number of qubits, no other computer could emulate it. Because we live in an era where classical physics is not enough, quantum mechanics comes to fill the void. IBM is working on making computers based on quantum mechanics laws a reality. But first, the public has to be aware of the importance and benefits of the quantum computer. The company believes that if granting access to early prototypes of quantum computing, it will be the key to the development of future applications. So if you want to know what the quantum computer can do for you, this platform offers a good insight. IBM plans on continuing the development of technology and constantly bringing it to the public. Officials believe that this type of engagement at early stages of research is very important. It is indeed a step forward but, while scientists applaud this move, regular people might frown a little trying to understand quantum computing. But who knows, maybe having access to this platform will increase the interest on the subject. After all, this is why IBM is popularizing quantum computing among the general public.